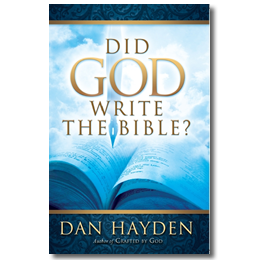 Survey studies of the divine design of the Bible that reveal God’s overarching purpose in each section of the Scriptures. 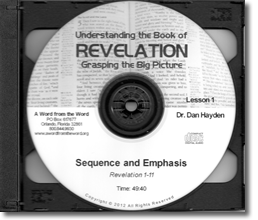 This would correspond to traditional Bible Survey courses, only it takes into account the bigger cohesive picture. 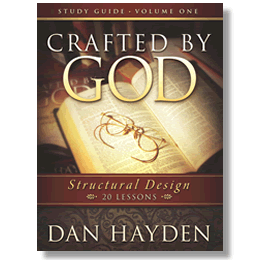 Conceptual studies of books of the Bible with emphasis on structural design and contextual flow. 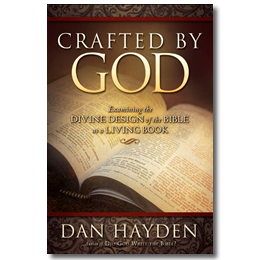 Unlike most book studies and commentaries that are atomistic rather than holistic (they dissect verses, but miss the author’s purpose and organizational structure). 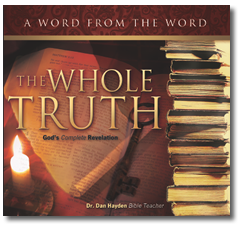 Studies exploring serious biblical topics and life-related subjects for the purpose of understanding and applying divine truth. 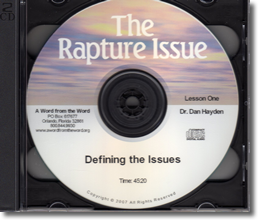 This includes all areas of biblical doctrine and spiritual life issues. 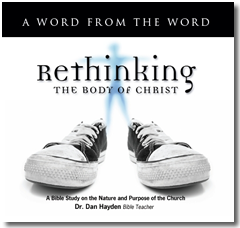 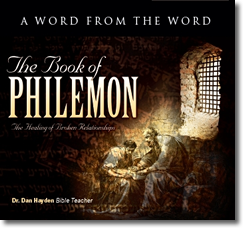 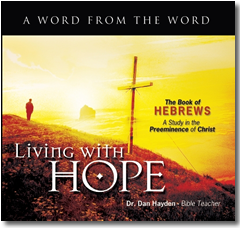 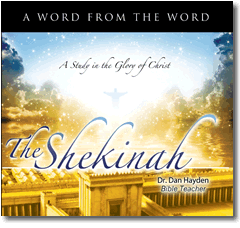 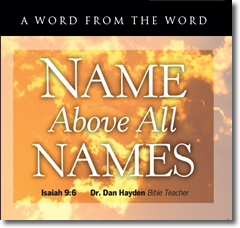 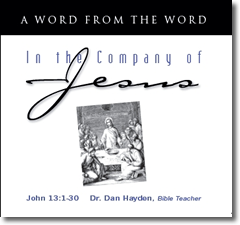 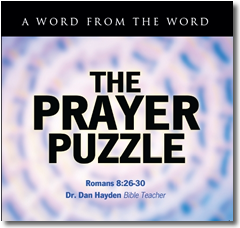 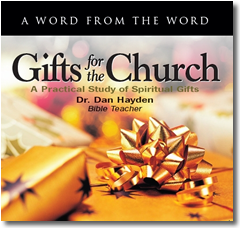 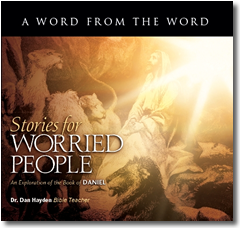 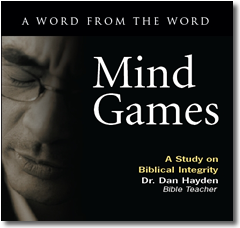 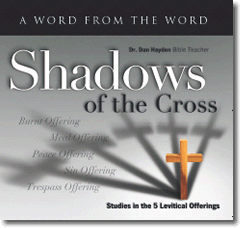 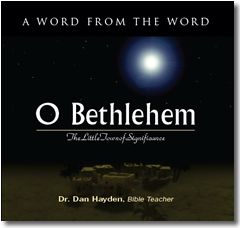 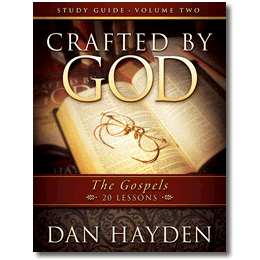 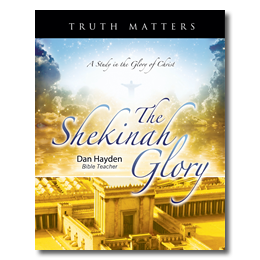 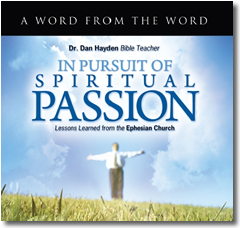 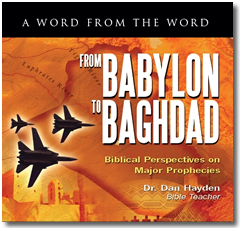 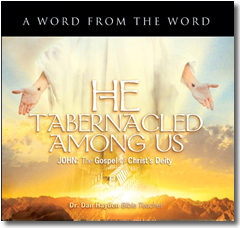 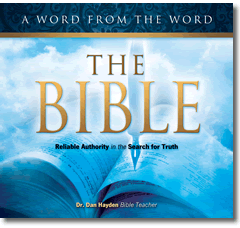 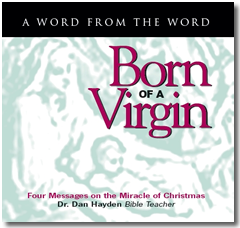 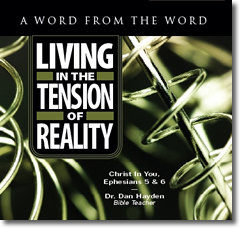 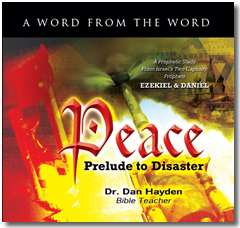 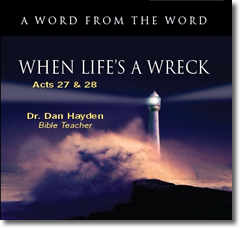 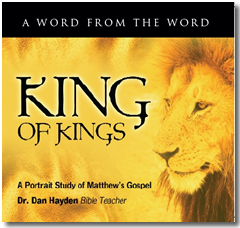 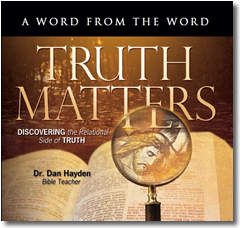 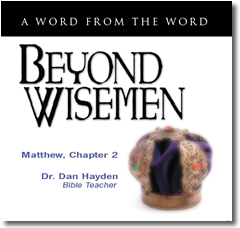 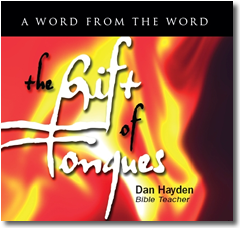 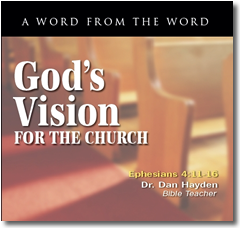 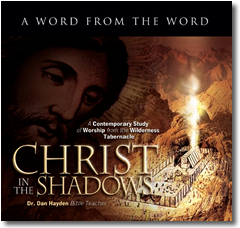 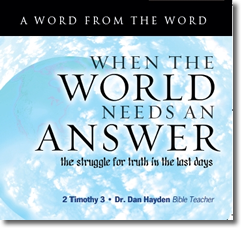 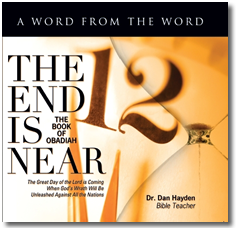 Word studies that expose the meaning of the Biblical text and application of truth to life. 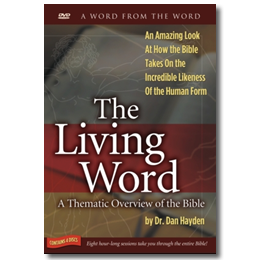 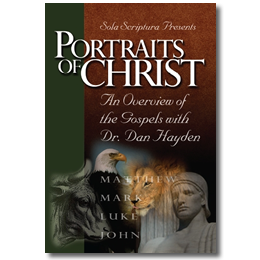 These short studies in lexicography add color and excitement to the study of Scripture.